Get the best of both worlds with a phone case that’s as tough and resilient as it is beautiful. 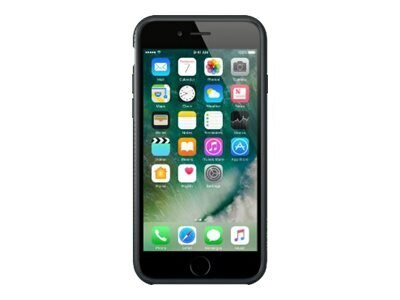 The SheerForce Case for iPhone with Air Protect Technology provides advanced protection through a tough outer shell with a strong internal structure. Durable, lightweight and incredibly slim, it has been carefully color-matched to blend seamlessly with the look, feel and color of your iPhone. With free, unrestricted access to all iPhone ports, and highly responsive ‘push+click’ buttons, this strong, slim case is the perfect way to keep your iPhone lightweight, portable, and - above all - protected.